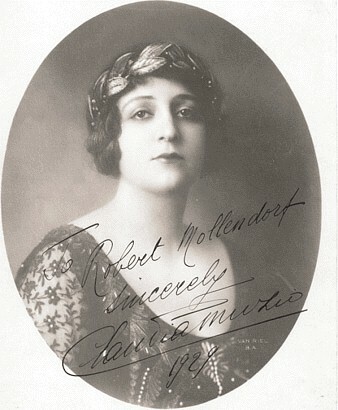 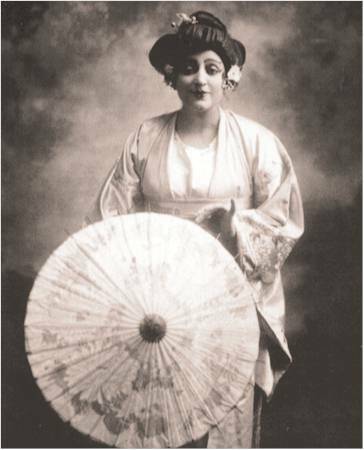 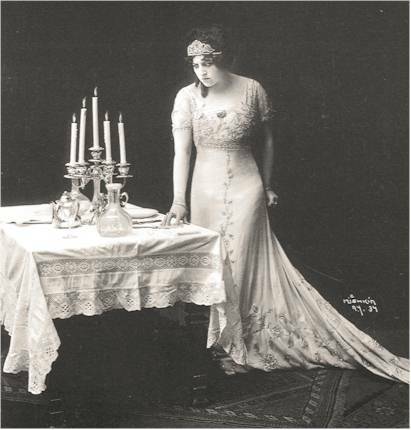 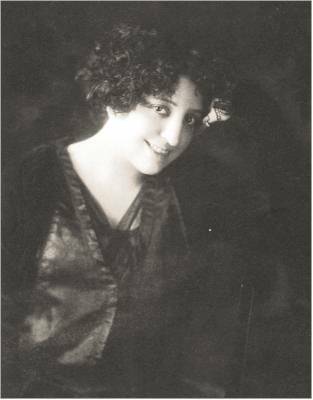 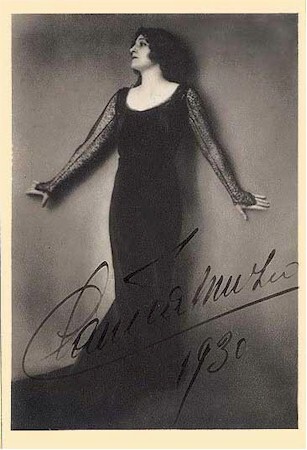 The tenor Giacomo Lauri-Volpi wrote of Muzio “singing with that unique voice of hers made of tears and sighs and restrained interior fire.” The best years, around 1930, were probably her best, precisely the years in which she did not record! 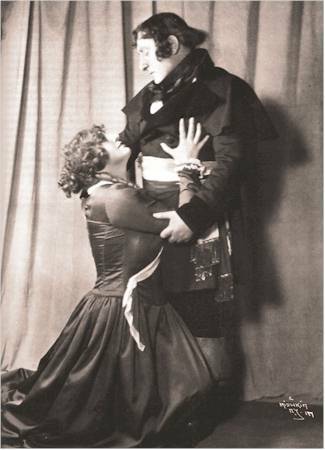 Between 1924 and 1934 there is a ten-year gap. 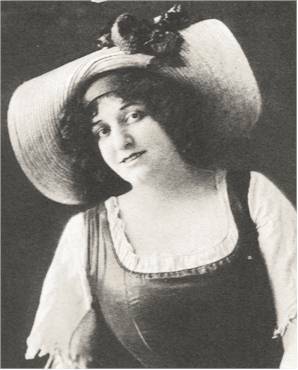 The missing period would seem to be the very one in which her interpretations had matured while her voice was still in prime condition. 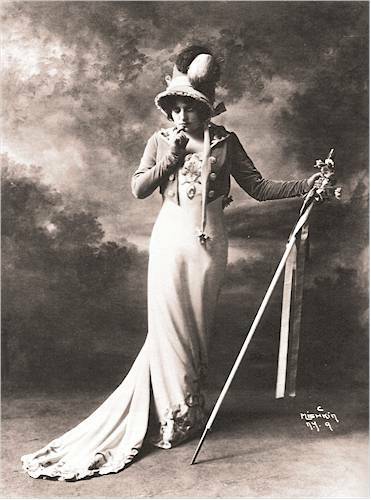 The early records may lack the intensity and creativeness of her later recordings, and in the famous Columbias one is aware of some physical limitations (uneasy high notes, flatness, mannerisms in style and enunciation, vowels! 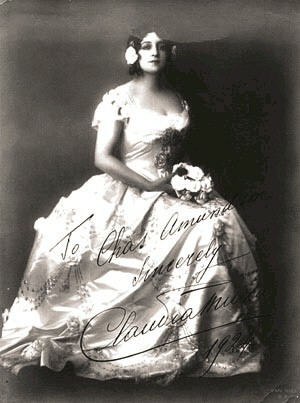 ), but there is a pathos, an inner committment and charm in her singing that is immensely moving and touching. 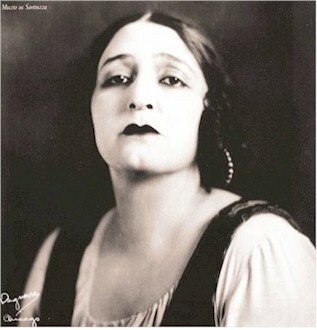 Only a few sopranos equalled her in this aspect of emotional involvement.